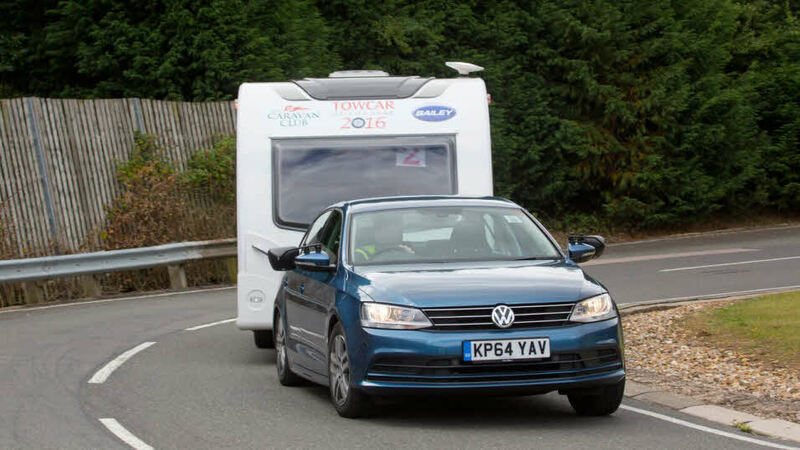 Volkswagen (VW) have the largest total of wins since the Towcar of the Year competition started over 35 years ago, with a whopping total of 34 awards! 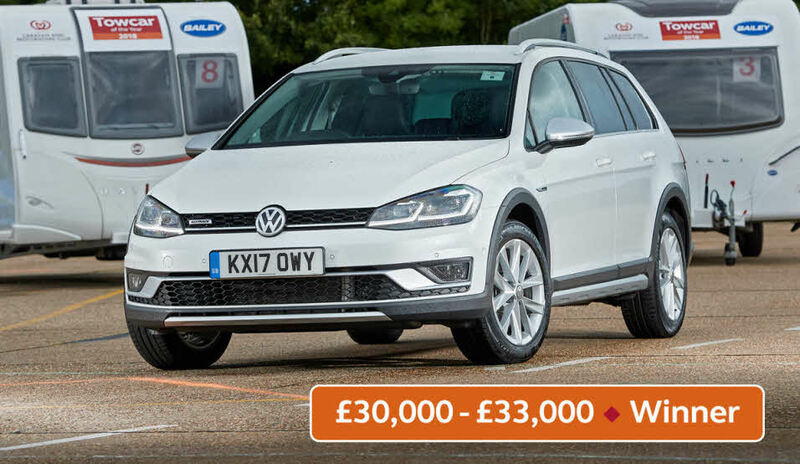 Six of those awards have been for the overall win - the Santana (1980), Golf (2001 and 2010), Jetta Sport 2.0 TDI DSG (2012 and 2013) Volkswagen Passat Estate Alltrack 2.0TDI 4MOTION 150PS (2017). 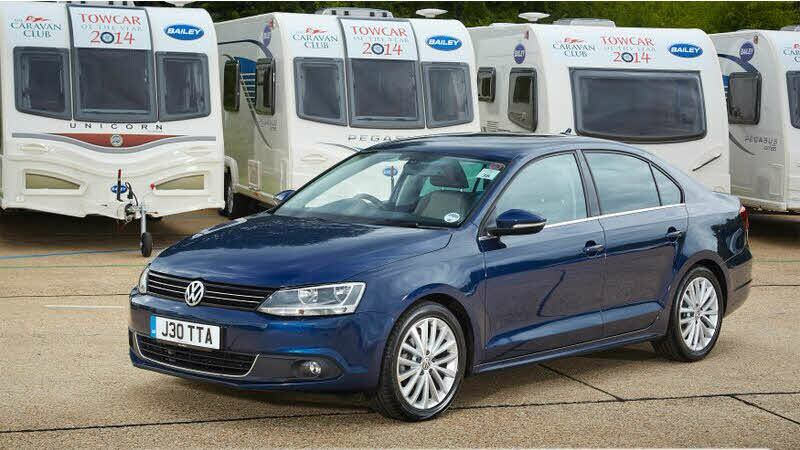 Through the 1990s and 2000s, Volkswagen have scooped up many class wins for variants of the Golf, Polo, Jetta, Passat, Touareg, Tiguan and the CC GT. 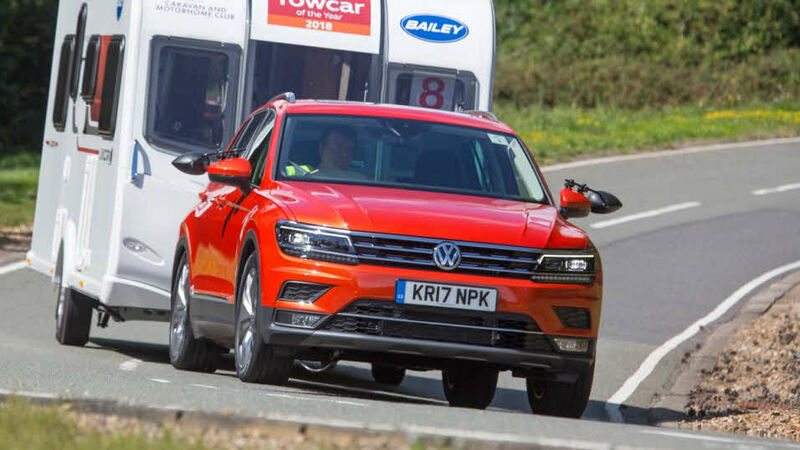 The top performances continued in 2018 and 2019 with Volkswagen taking class and category wins. 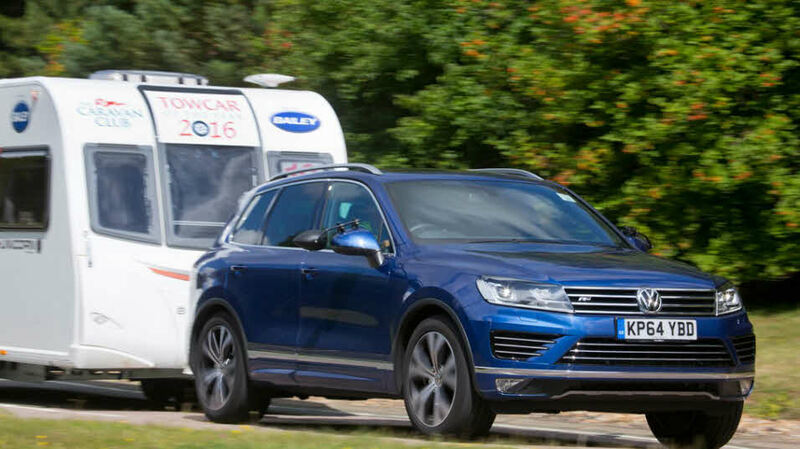 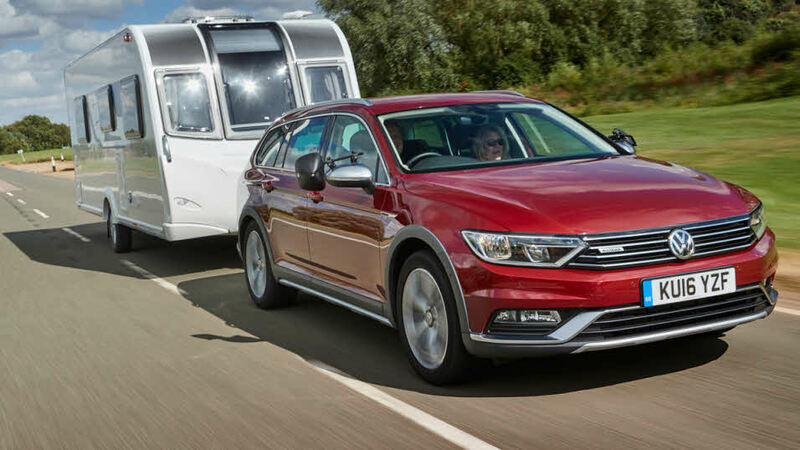 "So much better than you could ever expect: with this caravan the combination is truly amazing." 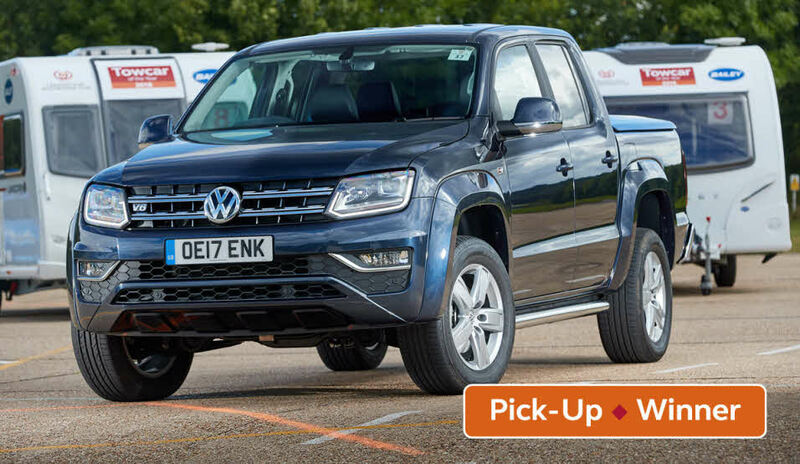 "Very good at all speeds – feels low and planted for a small SUV." 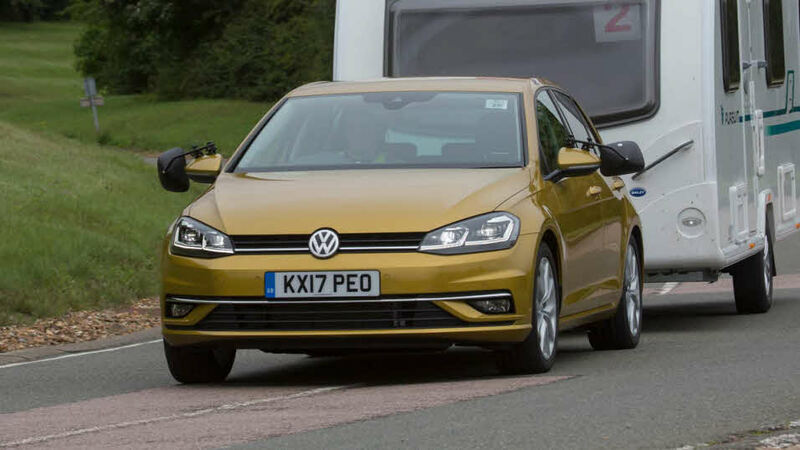 "A lot of fun – performs equally well on A roads and motorways." 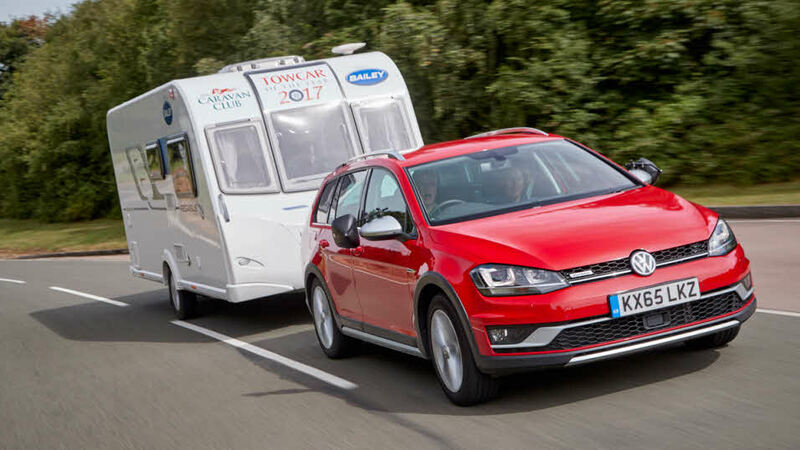 "In terms of pure power, performance, agility and sheer all-round competence, it is hard to fault." 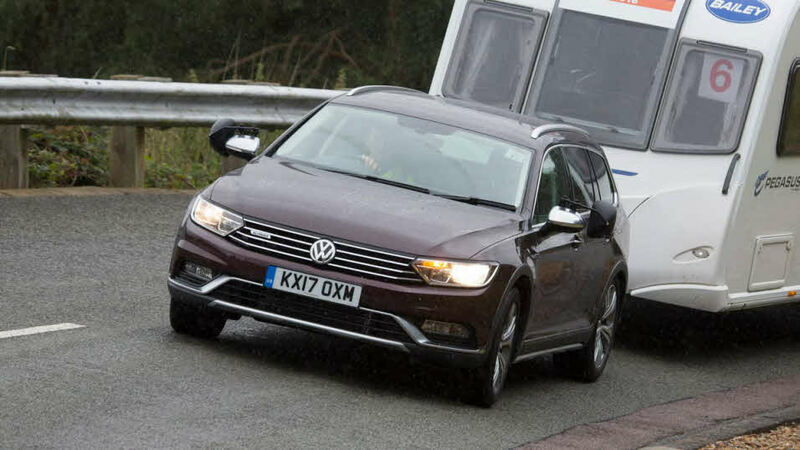 "Great engine – good ride and handling." 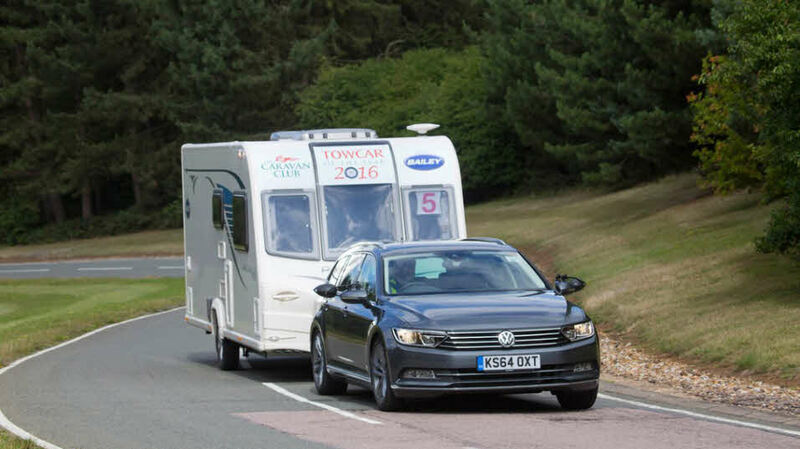 Entered into the '£26,000 - £30,000' price class at Towcar of the Year 2018. 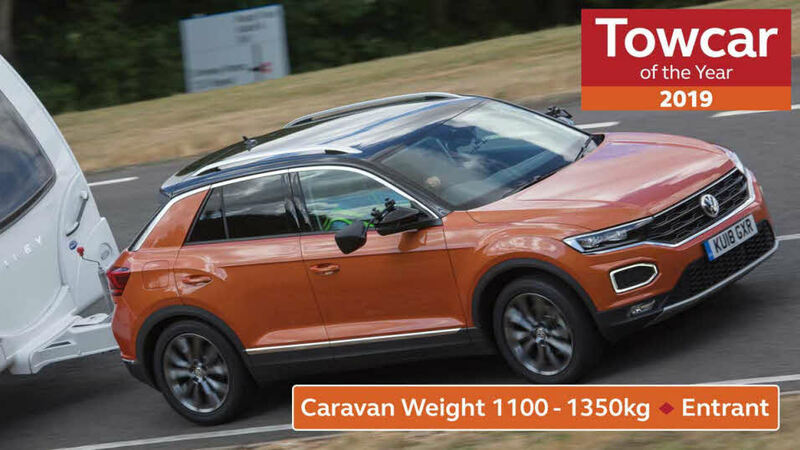 Entered into the 'all-wheel drive under 1800kg' category and wInner of the '£30,000 - £33,000' price class at Towcar of the Year 2018. 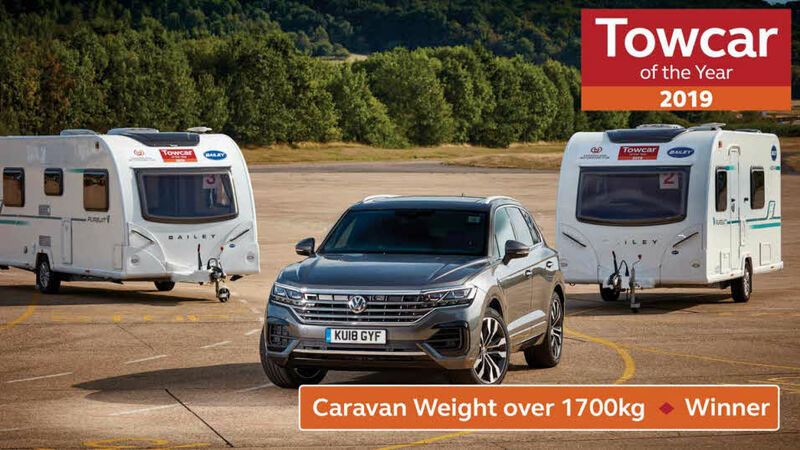 Entered into the '£338,000 - £38,000' price class and 'all-wheel drive under 1800kg' category at Towcar of the Year 2018. 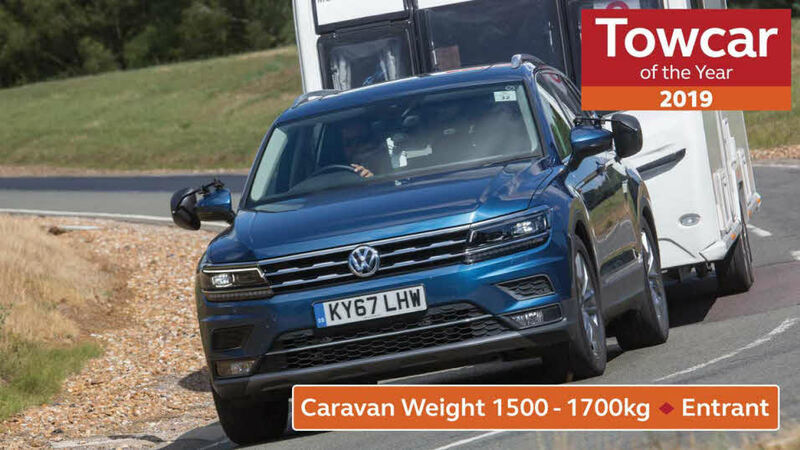 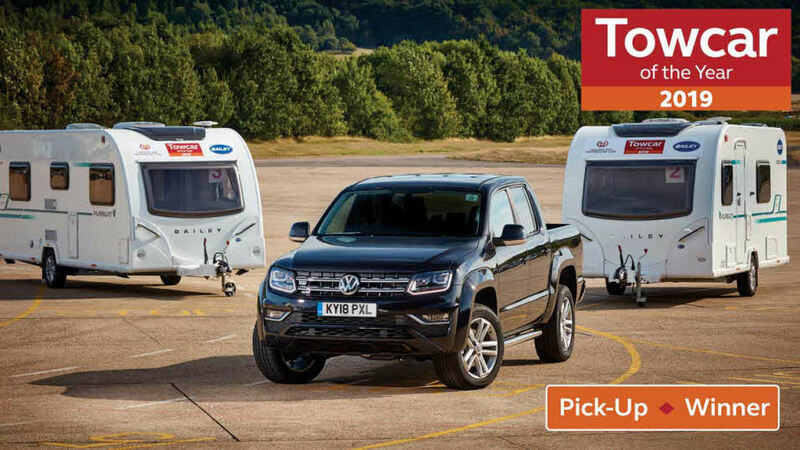 Winner of the 'pick-up' category and entered into the '£38,000 - £50,000' price class and 'all-wheel drive under 1800kg' categories at Towcar of the Year 2018. 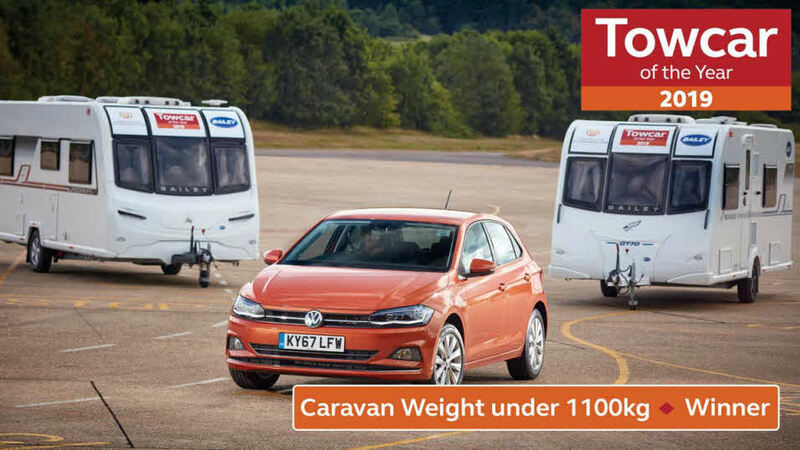 Towable with B licence: Yes, if caravan/trailer tent weight is reduced.